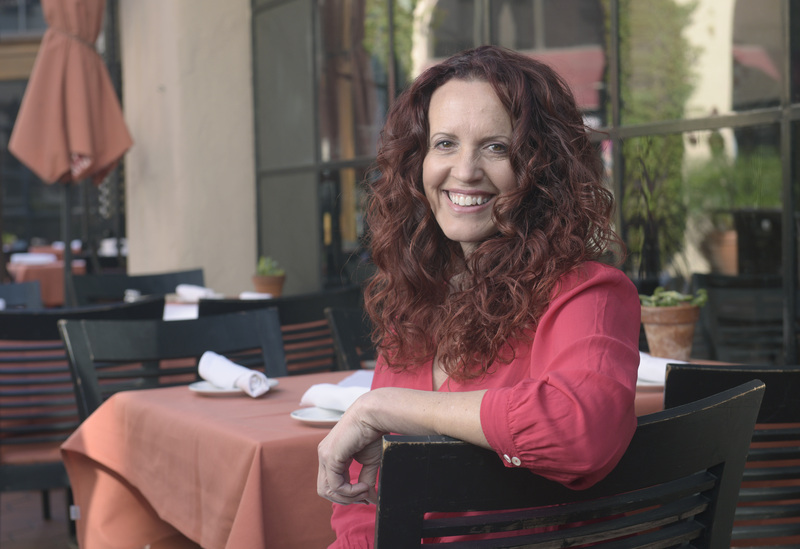 Beth Wettstein, a devout vegan of nine years, is unsatisfied by the monotony of salads and veggie burgers that seem to be the only plant-based menu items at most Santa Barbara restaurants. “Compared to cities like Los Angeles, there’s just not too many options,” explains Wettstein, who usually opts to alter non-vegan plates by substituting fruits and vegetables for animal products. Now Wettstein is asking restaurants to create their own veggie alternatives as part of Santa Barbara’s first-ever Vegan Chef Challenge. With the goal of inspiring a new crop of flavorful vegan dishes, the month-long competition requires participating restaurants to introduce at least three new plant-based creations to their menus. “There’s going to be more than just entrées,” said Wettstein, excited by the variety. “There will be some unique appetizers and desserts as well. Started this past Monday on April 1, both the event’s team of organizers and the general public will have a chance to taste the plates and vote for winners in categories such as Chef of the Year, Best Vegan Pizza, Best Menu, and so on. By involving the community, Wettstein hopes to cement Santa Barbara’s “already growing” place in the vegan dining world as well as unite vegans and non-vegans through healthy and delicious food. As a former resident of Sacramento, where the challenge was founded, she has seen firsthand the effect that the event can have not only in driving revenue for competing restaurants but also in inciting a positive community attitude toward sustainable eating. While the challenge is backed by Vegan Outreach, a nonprofit fighting against animal violence, Wettstein is just as mindful of the environmental impact of veganism. “There’s a lot of concern about global warming and taking care of the planet, and I’m just trying to do my part,” she said. Opal Restaurant & Bar’s Vegan Napoleon: Colorful layers of grilled pesto tofu, wild mushroom, grilled red pepper polenta, grilled eggplant, portobello mushroom, and spinach are coated in roasted tomato sauce with a garnish of wild mushroom and roasted red pepper. Mizza’s Chickpea Rollatini and Veggies: This gluten-free, high-protein chickpea pasta is full of flavor and richly textured. “The fresh flavors of roasted baby carrots, broccolini, and high-quality extra-virgin olive oil make this dish so satisfying,” explained Mizza co-owner Kourtney Searls. The dish’s finishing touch is a hint of garlic. Satellite’s Bistro Bento: This French-bistro-inspired meal, served in a traditional Thai Tiffin Enamelware Bento Box, offers three sweet and savory courses made entirely from locally sourced ingredients. The dish is a collaboration from Satellite’s entire vegan kitchen team and “demands attention from all the senses,” according to Chef Emma West. Sama Sama’s Butternut Squash Dumplings: Roasted mushrooms provide a meat alternative while Sichuan Chili Oil, Chinkiang Vinegar, ground peanuts, and cilantro are “a flavor punch for your taste buds,” as Sama Sama cofounder Ryan Simorangkir put it. However, spice levels can be toned down upon request. The Vegan Chef Challenge will also feature delectable vegan creations by Black Sheep Restaurant, Khao Kaeng by Empty Bowl Gourmet Noodle Bar, The Lark, Les Marchands, Mesa Verde, Mosto Crudo, Padaro Beach Grill, Pico at the Los Alamos General Store, Sea Ranger Seafood Station, and Tyger Tyger.